Silver Lake Resources Managing Director Luke Tonkin said the WA Government had either completely misunderstood or misrepresented the gold industry’s cost comparison benchmark for a measure of its profitability. 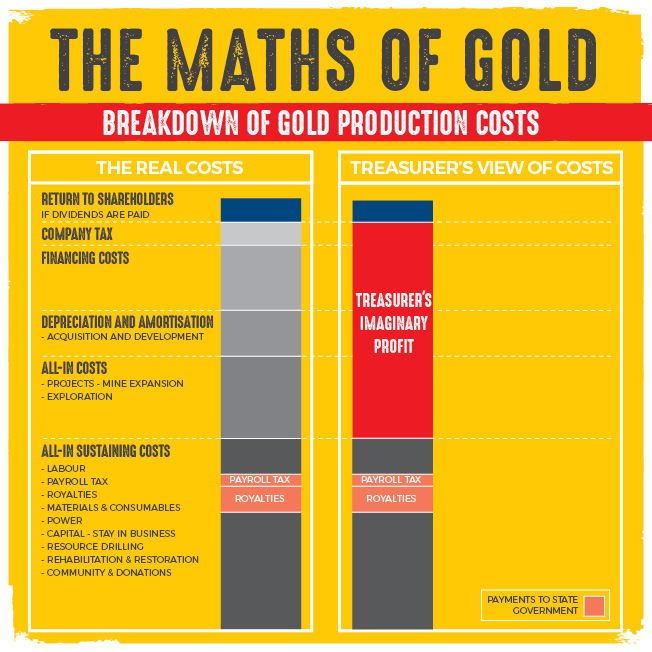 “The WA Government’s repeated insistence on using the gold industry’s reporting benchmark, All-In Sustaining Cost (AISC), as a measure of what it costs to discover and produce gold in Western Australia is misleading and simply incorrect,” he said. Mr Tonkin said a gold company’s financial reports, specifically the Statement of Profit or Loss and Other Comprehensive Income, Statement of Financial Position and Statement of Cash Flows are produced in accordance with GAAP and unambiguously represent the total cost of the business. “Any review of any producing gold company’s financial reports by the WA Government would clearly identify a material difference between AISC and Total cost,” he said. Chamber of Minerals and Energy Chief Executive Officer Reg Howard-Smith said gold companies would have to find the 50 per cent increased royalty payment within existing operating budgets. “The impact of this royalty increase will be felt immediately with gold companies cutting exploration spending and reducing jobs,” Mr Howard-Smith said. For the 2017 financial year, Silver Lake Resources (SLR) reported an AISC of $1359 per ounce. Based on SLR’s achieved price in 2017 the Treasurer would argue the company is making a profit of $295 per ounce. However, when all costs are included, the company’s margin per ounce is just $165/oz which includes asset sales of $11.9 million ($87/oz). Without asset sales SLR’s cash margin drops to $78/oz and should an additional 1.25% Gold Royalty been payable in 2017 the cash margin would have reduced by a further 26% to $57/oz. Mr Tonkin has already written to his workforce of more than 500 signalling that job losses are a real prospect should the royalty increase be introduced. 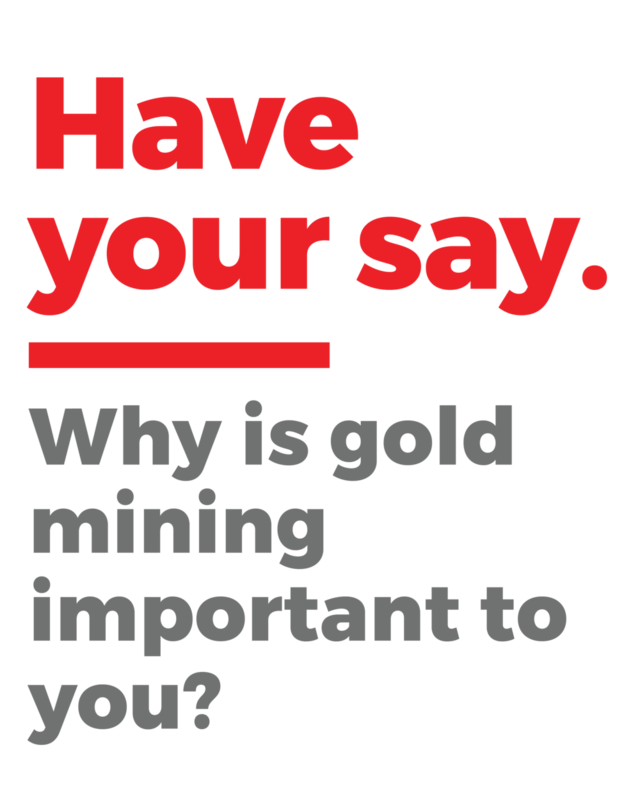 To understand why an increased gold royalty could lead to mine closures and job losses, have a look at this real life case study of Silver Lake resources. If your profit was just $77, wouldn’t you be worried about the future of your business, your staff, your suppliers and your community if the Labor State Government wanted to grab $20 of it? Silver Lake Resources (SLR) is a relatively high cost producer which was in deep financial trouble in 2014. Since then the organisation has worked tirelessly to repair its finances by divesting non-core assets, reducing tenement holding, cutting cost base and exploring every plausible improvement in productivity. Expenditure has been prudently managed and the company deployed a disciplined gold and diesel hedging strategy to mitigate investment risk. Over FY16 and FY17, $28 million of the company’s surplus operating cash-flow has been pumped back into the business in exploration expenditure, improvements in wages and salaries for employees and investment in new mines. SLR’s efforts to repair its business have substantially benefitted the State with $49.4 million in direct payments to the State Government having been made over the last 5 years. For the 2017 financial year, SLR reported an AISC of $1359 per ounce. Based on SLR’s achieved price in 2017 the Treasurer would argue the company is making a profit of $295 per ounce. However, when all costs are included, the company’s margin per ounce is just $165/oz which includes asset sales of $11.9 million ($87/oz). Without asset sales SLR’s cash margin drops to $78/oz and should an additional 1.25% Gold Royalty been payable in 2017 the cash margin would have reduced by a further 26% to $57/oz with SLR paying an extra pay an extra $2.8 million in royalties. With a mine life of only 3 years any increase in input costs means an increase in cut off grades which reduces Resources and ultimately Mineable Reserves. Reductions in Resources reduces the States medium to long term revenue base and costs jobs.